We posted this blog about train enthusiast Abbie, who was so fed up with people telling her that trains are for boys that she changed her mind about choosing a new train set for Christmas. We asked our supporters to share photos, stories and messages to reassure her she really isn’t that unusual. 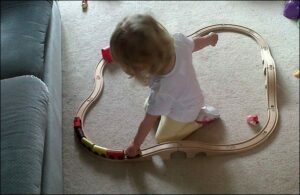 Turns out, yep, girls really love trains. No surprise to us, but something the toy industry clearly finds hard to believe. 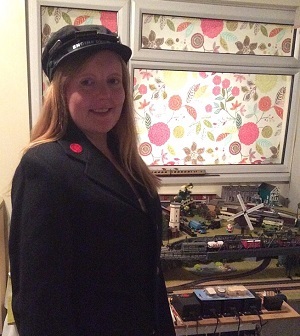 Liz with her model railway, wearing her 1930s GWR cap and jacket. Take a look at a selection of the messages we’ve passed on to Abbie. 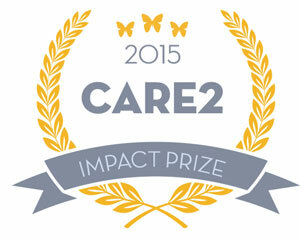 Do take a look at the facebook post for more – they’re gorgeous! 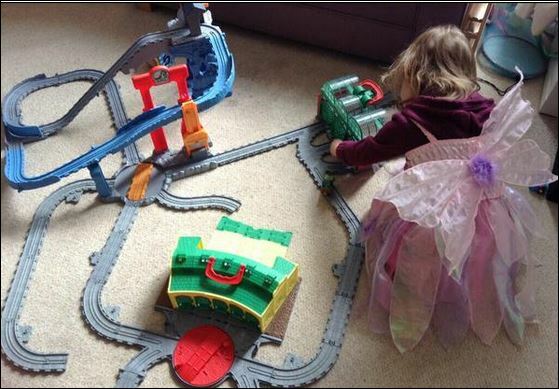 “I’m 27 years old and this is my train set. I currently live with my parents so it’s in their conservatory. I’ll soon be moving in with my fiancé and have plans to have my model railway in a shed in the garden which I’m going to do up to look like a station building (station name, clock, etc.). My fiancé’s not interested in trains at all so he groans whenever I drag him round a model railway show or to our local heritage railway on the Severn Valley (which I’m a member of)! 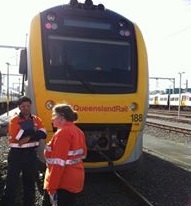 “Trains are just trains, they’re not for girls or boys. The best present I ever got for Christmas was an electric lego train set (it was this one Lego 7745 Electric Inter City Train Set). I think I was 8. It was great as not only was it a train set but you could build the trains in different styles and it came with stickers of different train companies around Europe, I got some extra track too. It was honestly my favourite ever toy, I ended up with so much stuff to go with it that we had to get a special box to put the bits in.